SOUTHFIELD – Nexcess, a managed application hosting company founded in 2000, announced it had joined the Detroit Internet Exchange (DET-IX). By joining the DET-IX and peering with other members, Nexcess can offer e-commerce and hosting clients low-latency connectivity to bandwidth providers and content distribution networks. The Detroit Internet Exchange is one of the largest not-for-profit internet exchanges in the world. It is a major regional peering point for ISPs, content distribution networks, and other businesses with large networks. Internet Exchanges provide lower latency connectivity by shortening the network distance between the large networks that constitute the internet. Nexcess can now peer directly with content distribution networks such as CloudFlare and Akamai, ensuring that data moves between Nexcess’s network and its clients’ preferred networks with minimal latency. Peering is faster than alternatives such as transit, which relies on a third-party bandwidth provider to move data between networks. Peering with bandwidth providers via DET-IX also allows Nexcess to exert greater control over network routing, further reducing latency and enhancing performance for Nexcess clients. Nexcess chose to peer via the DET-IX Internet Exchange because of its location in Southfield, Michigan, which is also home to Nexcess’s largest data center and global headquarters. 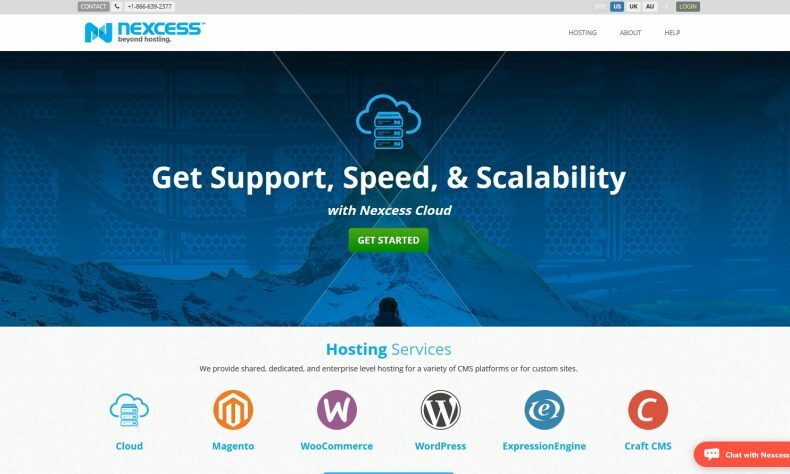 Nexcess offers a wide range of managed hosting services from its Southfield facility, including the Nexcess Cloud, which provides performance-optimized cloud hosting for Magento and WooCommerce stores, and WordPress, Craft CMS, and ExpressionEngine sites. For more information, visit http://www.nexcess.net.